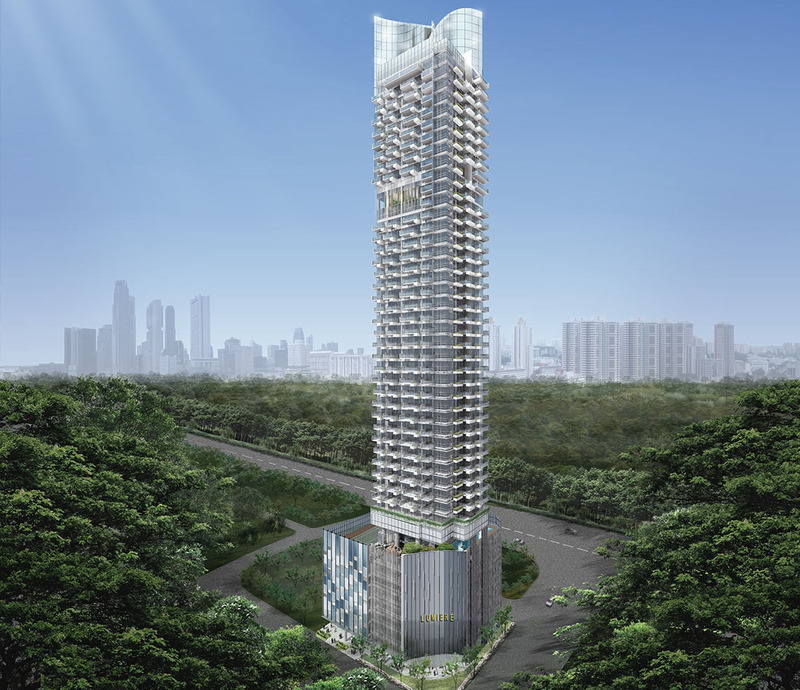 Set a new benchmark in the heart of Chinatown, Lumiere extremely creates an architectural symbol in urban living. The 45-storey residential development located along Mistri Road and offers 168 exclusive units. Developed by BS Shenton Pte Ltd. Just minutes to Tanjong Pagar MRT. Why invest in Lumiere Singapore? Just a short distance to Tanjong Pagar MRT, Ayer Rajah Expressway (AYE). It is also not far from several schools such as Changkat Primary School, Griffiths Primary School and Changkat Changi Secondary School. Close to Suntec City/ Marina Square/ Vico City, Marina Bay Sands and Integrated Resort at Sentosa.